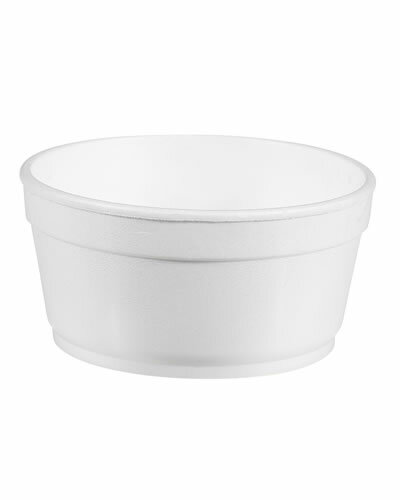 EPS bowl 20oz | MACPAC S.A. 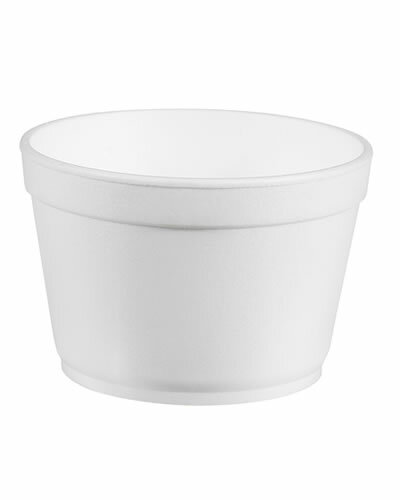 Expanded polystyrene (EPS) plastic disposable bowl 20oz ideal for hot soup and ice cream. 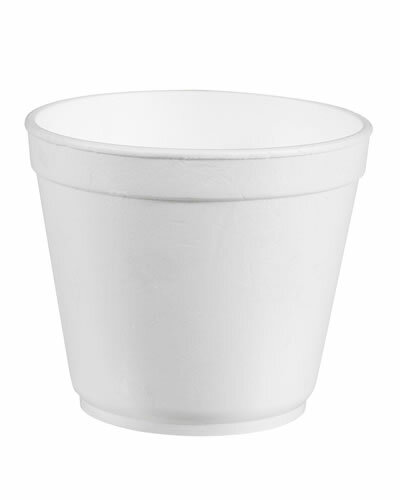 Expanded polystyrene (EPS) plastic disposable bowl 20oz ideal for hot soup and ice cream. 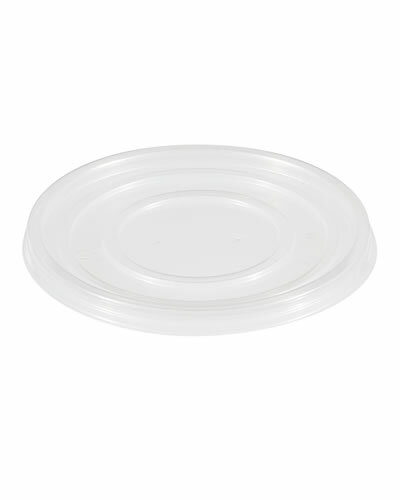 Compatible with 115mm diameter vented polypropylene disposable vented lid. Food approved and fully recyclable.